With a wide range of services available to help you relax and enjoy your stay in comfort and peace of mind that you’ve secured the best value for your money. Sleeps 6 and is ideal for young families and travelling parties, alike. Each of the two bedrooms have modern ensuites and a single and a double bed. All rooms are beautifully decorated, well maintained and fully equipped with all the modern facilities you’d expect to find. With a 4 Star rating and fitted with Central heating, electric, linen and towels: all included in price, you can be assured of a comfortable stay in this beautifully appointed cottage. 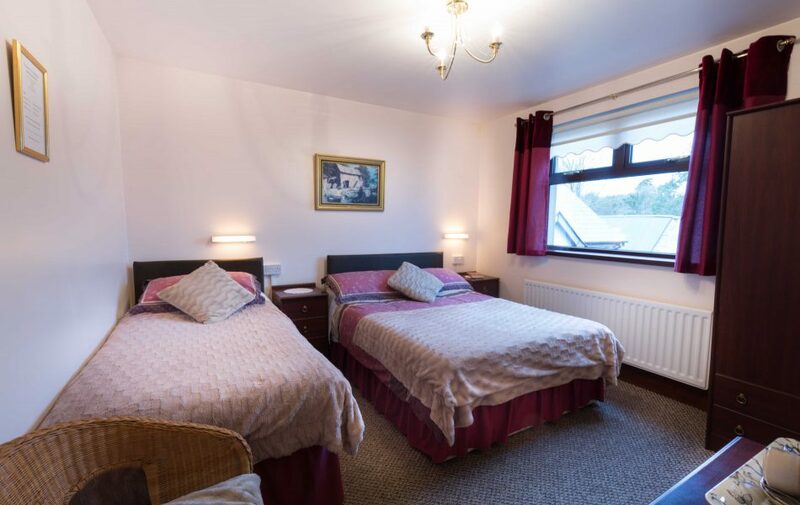 Sleeps up to two adults (Min 1 - Max 2) Twin room contains two single beds. 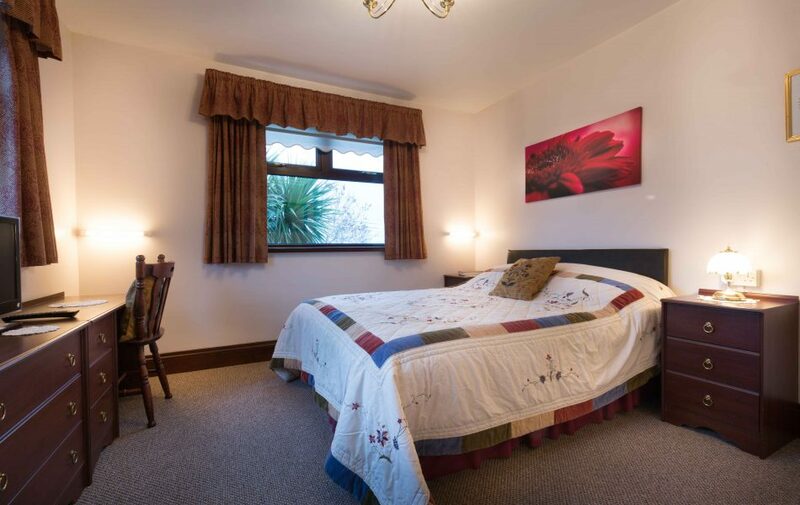 Sleeps up to three adults (Min 1 - Max 3) Triple room contains one single bed and one double bed. This was place was just perfect for our stay. The room was well equipped with tv, tea and coffee, hairdryer (a must for any woman) with an ensuite bathroom and the views were stunning. Breakfast was substantial and was exactly what we needed to start the day. Eleanor was the perfect host in every way and absolutely faultless, nothing was too much trouble. 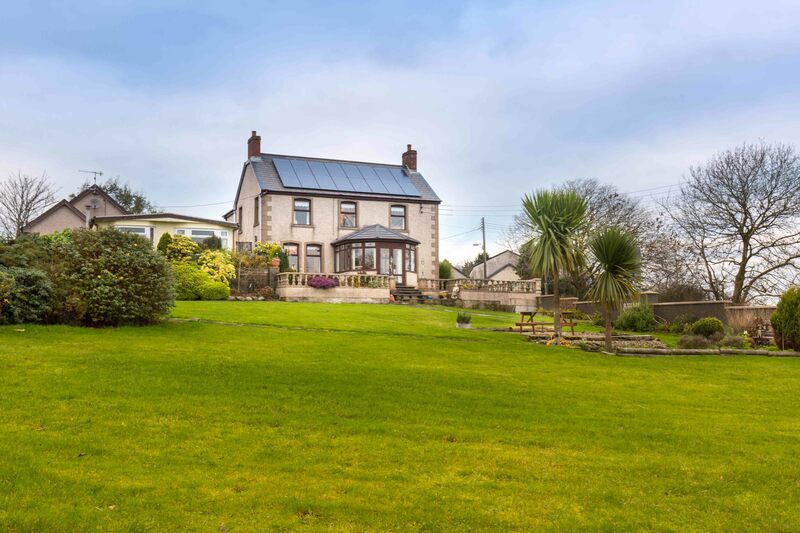 I travel to Northern Ireland for the weekend every two weeks (my partner lives there) and we are always looking for good quality B&B’s to stay (hotels just don’t give you that personal touch or homely feel – or views of the fantastic N.I. countryside) and we will definitely stay here again. The only thing wrong with this b&b is that we had to leave, Thanks once again Eleanor and Oliver you always make our stay special. 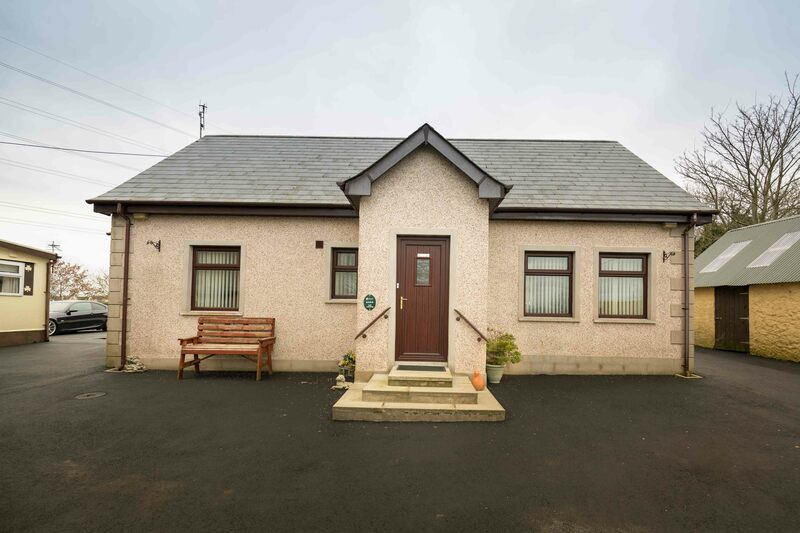 Anyone visiting the Antrim coast should start there trip 5 minutes from the Larne ferry terminal in Ballycarry at Drumgart bed and breakfast they will be assured of a fantastic stay at the friendliest home you can imagine. What a gem! Eleanor and Oliver are the best hosts, so warm and friendly and extremely helpful. The beautiful Irish breakfast is outstanding. 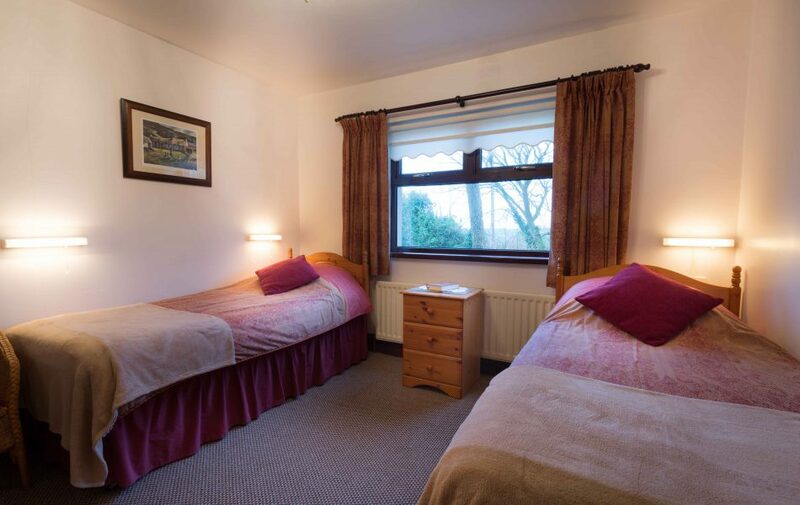 The double room was very comfortable and spotlessly clean with our much appreciated tea and coffee available. We highly recommend Drumgart as a must if you would like a quiet place not far from Belfast. The train is close for a quick trip to Belfast with free parking at the local station. We would have loved to have stayed longer! I have often stayed in the cottage at Drumgart but this time I travelled solo and stayed in the B&B. The welcome was outstanding and the accommodation first class. The room was furnished sympathetically with the period of the house. The breakfast was magnificent. Full Ulster fry, toast, cereal, juice and endless tea. I was so full, I had to lie down to zip my jeans up. A great stay with fabulous hosts. Can’t wait to go back. Thanks Eleanor and Oliver. We stayed over the new year it was a home from home. Breakfast was simply brilliant the B&B is spotless. Eleanor and Oliver are so good great stay a wee gem in a lovely place. Definitely return thanks.